Many of us feel like our homes are in need of repair or renovation, especially when you look through the MLS sites online and see some of the beautiful homes out there on the South Florida real estate market. Even when having no idea or desire to sell a home where you claim residence is an expensive tenant of many of our daily lives in and of itself, let alone when trying to get a house ready for a sale. Owning a home that is in disrepair or in need of maintenance can be frustrating, time-consuming, and expensive. Many homeowners get so frustrated when trying to keep up with repair costs give up all together and elect to sell their home and start fresh, or even take some of those profits and direct them towards other priorities. Are Your Renovations Becoming an Overwhelming Burden? It is not uncommon for any homeowner to take on the process of starting home renovations. If you find yourself getting ready to start a renovation or remodel project in your home, or on a rental property, then I’m sure you understand as well as anyone how time staking, effort intensive, and costly the process can be. There’s never really a great time to start these types of projects, especially when it is inevitable that you begin to think where your money and efforts could be better spent. We often have other commitments to attend to especially with the fast paced lifestyle that comes with living in an area like South Florida; and it is difficult to maintain the focus and engagement necessary to finish your project. Realistically, would you rather spend your hard earned money on a home remodel? Or would you prefer to spend the money and effort spending time with your family? An expanding area of the real estate market that is helping people just like you that may be facing many of these same issues, and thinking of throwing in the towel, are independent cash house buyers. Many Sunrise homeowners are electing to sell their unwanted homes and rental properties, or even properties that they’ve finally had enough of devoting their time and efforts into maintaining or improving. 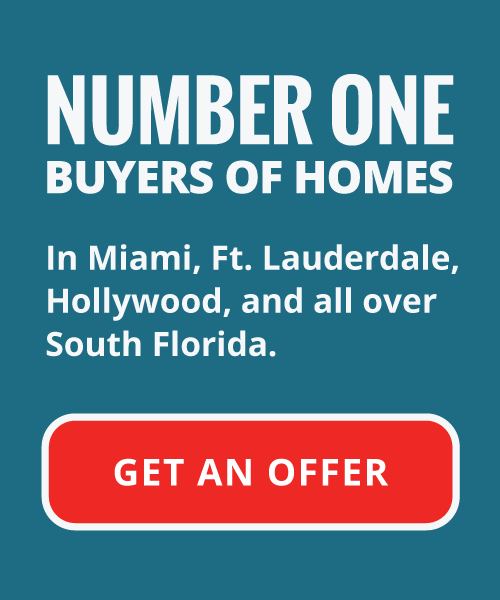 Your Florida House Buyers are a local real estate firm based in Sunrise, and the surrounding South Florida area. We make it our mission to help homeowners who have become frustrated and overwhelmed by burdensome home renovations. We will offer you cash for your estate, and make our offer on your initial home valuation fast. 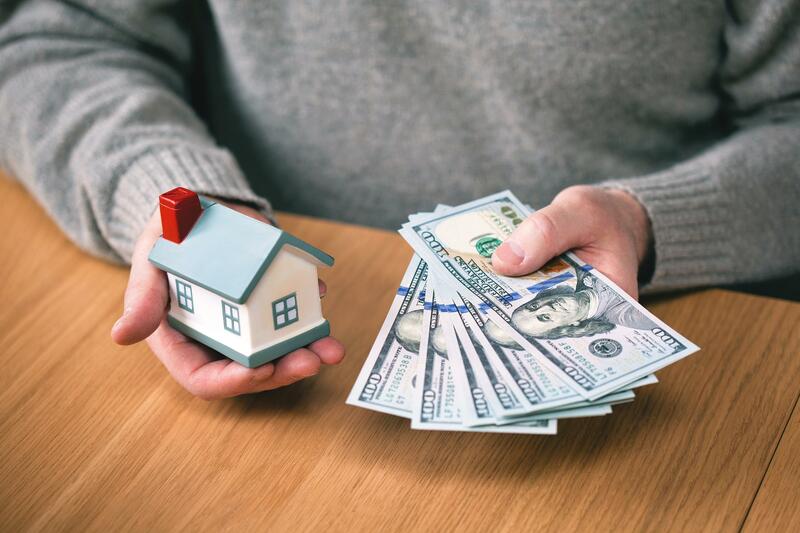 Instead of spending an exorbitant amount of time and money to complete their renovations, many South Florida homeowners like you are enlisting the help of cash home buyers in the Sunrise area. It can be demonstrated how this is a smart decision especially when homeowners are at the point of giving up. We buy houses cash, in as-is condition. When we come in to evaluate your home to determine a fair market value on the property, we don’t request or require the homeowner to make any home repairs of improvements whatsoever. Even if you’re in the middle of your renovations and have decided that you’ve had enough, we still would like to step in and take a look at your home. If you’re tired of looking at your burdensome real estate problems in the face, drowning in repair costs and responsibilities with no end in sight, and looking to sell your house fast, then we might be the ideal solution to get your out from underneath your unwanted estate. Our team members are experts at renovating and improving homes. With all of the properties that we have bought in the South Florida area, we have the confidence and experience to buy a home, make the necessary improvements and repairs, and then sell it off to whatever the next party may come along and look to make your former residence their next dream home. This process of as-is, cash for houses buying means that we’ll make you an offer fast on your home regardless of the current state of the property. When enlisting our services, we can assure you a fast resolution to your burdensome home issues, and help alleviate the stresses you might be feeling in improving your home or rental property. We help property owners in Sunrise and all over South Florida just like you, in all kinds of situations, not just renovation frustration. From divorce, foreclosure, probate, to repair issues and damage, no problem is too out of range for our team. Your life may simply just be too busy to handle the responsibilities anymore, and even if you’ve decided to sell, that simply means more work and efforts dedicated in trying to sell the home. If any of these things describe you or compare to your situation, we want to help mitigate these issues. Your Florida Home Buyers are a professional and experienced real estate investment firm doing business throughout all the areas of South Florida. We make it our mission to ensure our home buying process is streamlined and easily understandable to homeowners, while remaining diverse enough to tailor to a wide variety of client needs. We put our clients’ needs first in every situation and ensure you’re educated and that we’re working with you to help you achieve your ideal outcome on the sale of your home. Tired of that demanding piece of property? Give us a call today!